For Daudet, the Great War began in 1912. In that year he started a campaign, through the pages of his right-wing newspaper L’Action française, against what he claimed to be the infiltration into French politics of paid agents of Germany. He was still doing that six years later, in the last year of the war. He produced false documents to buttress his claims (and in 1913 lost a libel case as a result). The Almeyreda affair was closely linked with other scandals that Daudet involved himself with. Almereyda’s journal the Bonnet Rouge had supported Joseph Caillaux, the Minister of Finance from December 1913, partly because Caillaux was being attacked viciously by the right-wing Figaro, edited by Gustave Calmette. On 16 March 1914 Caillaux’s wife Henriette went into Calmette’s office and shot him four times. (He died on the operating table.) It precipitated a political crisis that was still being played out in the days before the Great War broke out: Henriette Caillaux’ acquittal on 28 July 1914 did nothing to quieten down right-wing activists like Daudet, and Daudet pounced on Caillaux in 1918. 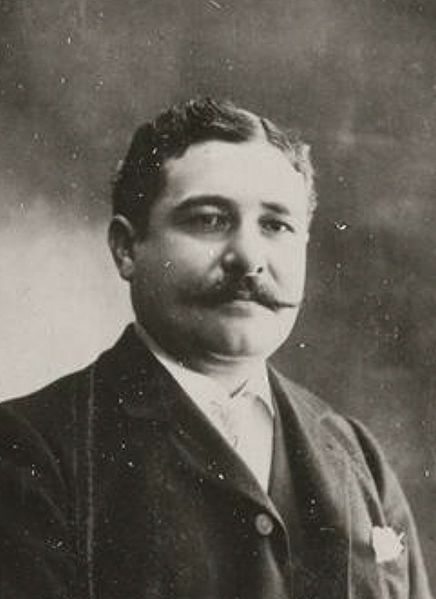 Daudet accused Joseph Caillaux, the former Minister of Finances of secretly negotiating with the Germans. Caillaux was arrested, and was finally (in 1920) condemned to prison for three years. Daudet also pursued Louis-Jean Malvy. He was a radical deputy who was Minister of the Interior under several different ministries between 1914 and 1917. The extreme right held him responsible for the defeat at the battle of the Chemin des Dames, and he resigned in August 1917. Daudet wrote to Poincaré, the President of the Republic, accusing Malvy of having given secret information to the Germans and for having encouraged the mutinies of the French army in 1917. Malvy was arrested, and charged on 6 August 1918; he was exiled for five years. The left called it “a new Dreyfus case”. Malvy was in Spain until 1924, when he returned to French politics (and became Minister of the Interior again in 1926). My information comes from several different webpages of the French Wikipédia.